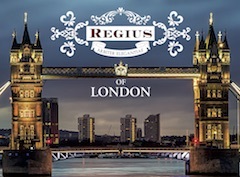 Recently we reported on a new series under De Los Reyes’ Saga Cigars’ brand known as Saga Short Tales. 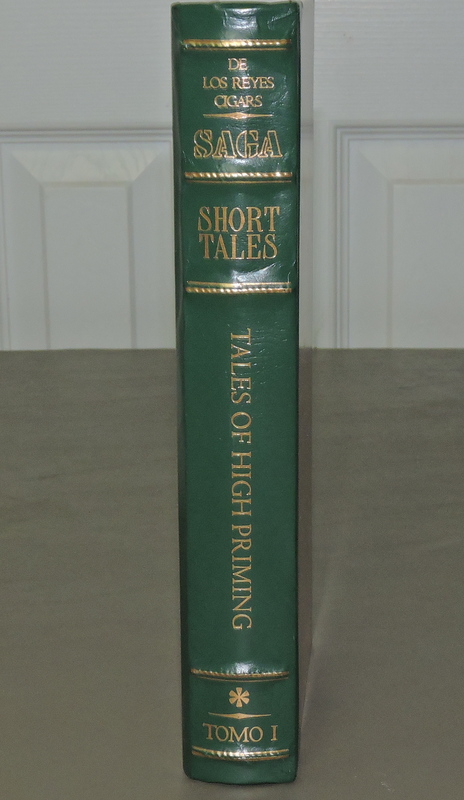 The first installment of that series was also announced known as Tales of High Priming. 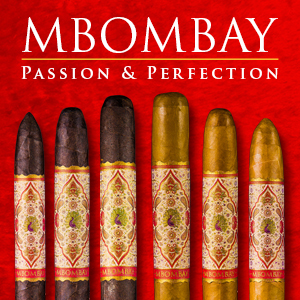 As the name indicates, the cigar incorporates high priming corona leaves from the tobacco plant. The corona leaf grows at the top of a tobacco plant and is subject to getting more sunlight and nutrients. The end result is a fuller strength, fuller-bodied cigar. 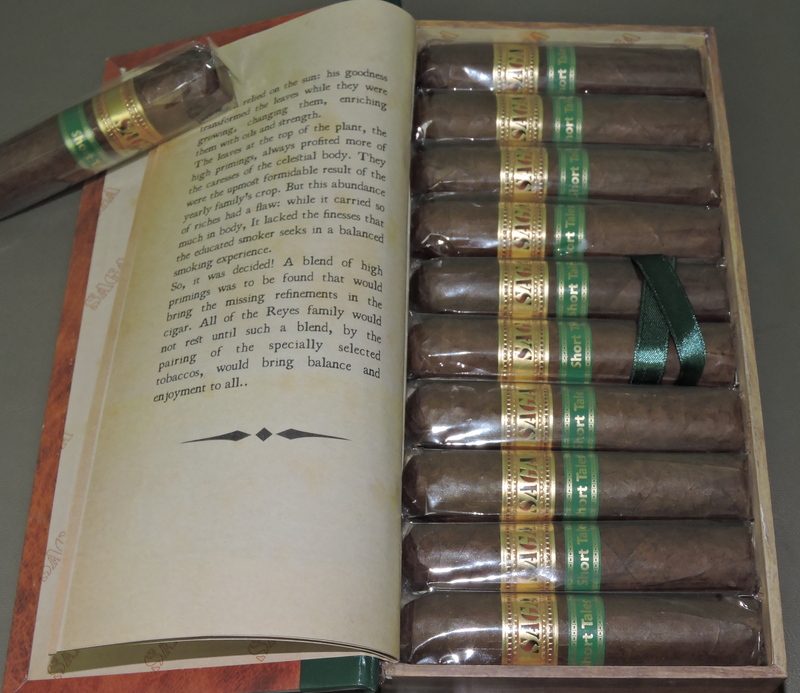 For the Tales of High Priming release, the cigar is available in one size – a short, large ring gauge 4 x 58 vitola. 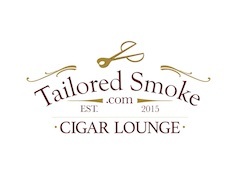 Recently I’ve had an opportunity to smoke the Tales of High Priming cigar. 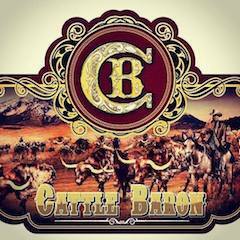 Overall, I found this to be an excellent cigar that delivers as advertised – a short powerful smoke with plenty of flavor. 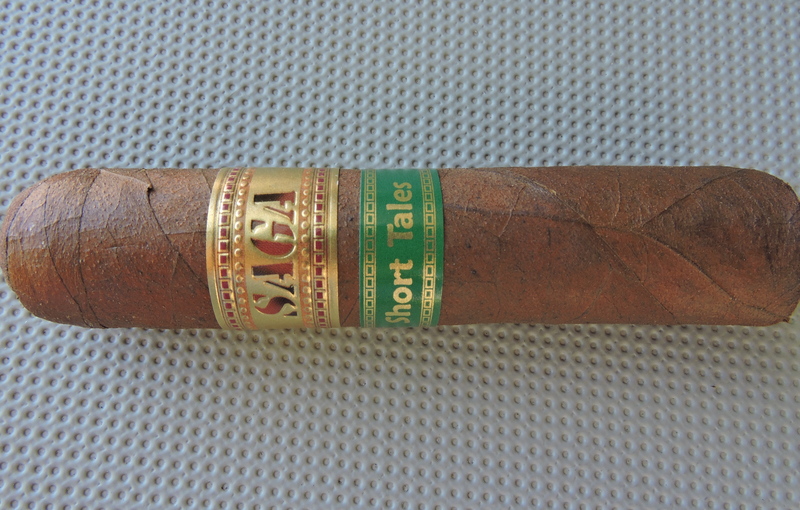 Saga Short Tales is the third line under De Los Reyes Saga brand joining the Saga Golden Age and Saga Blend No. 9. 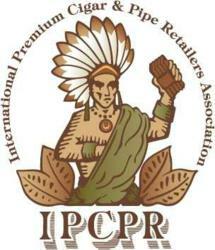 The Saga brand was launched by the Reyes family at the 2014 IPCPR Trade Show. Many know of the Reyes family through Augusto Reyes Sr, a very well-respected sixth generation cigar maker in the Dominican Republic. The Reyes family has been involved in the tobacco growing and leaf brokerage business for over 160 years. 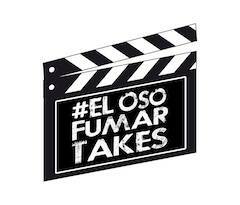 Recently, the company rebranded itself from Corporacion Cigar Export (CCE) to De Los Reyes Cigars, under the leadership of Reyes’ daughter Nirka. 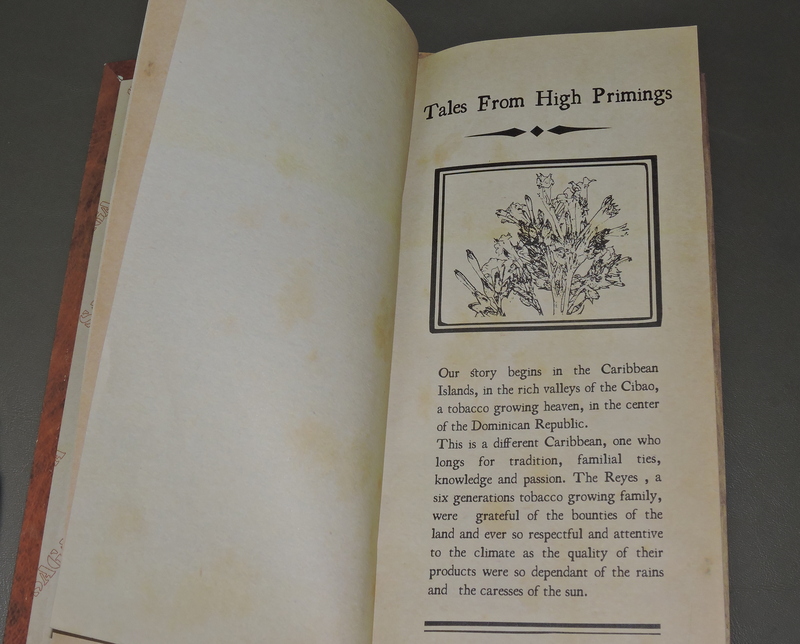 Tales of High Priming incorporates packaging is designed in the form of a classic novel – complete with a “story” of the cigar included. Given it is the first blend in the series, Tales of High Priming is dubbed Tomo I – meaning Volume 1. 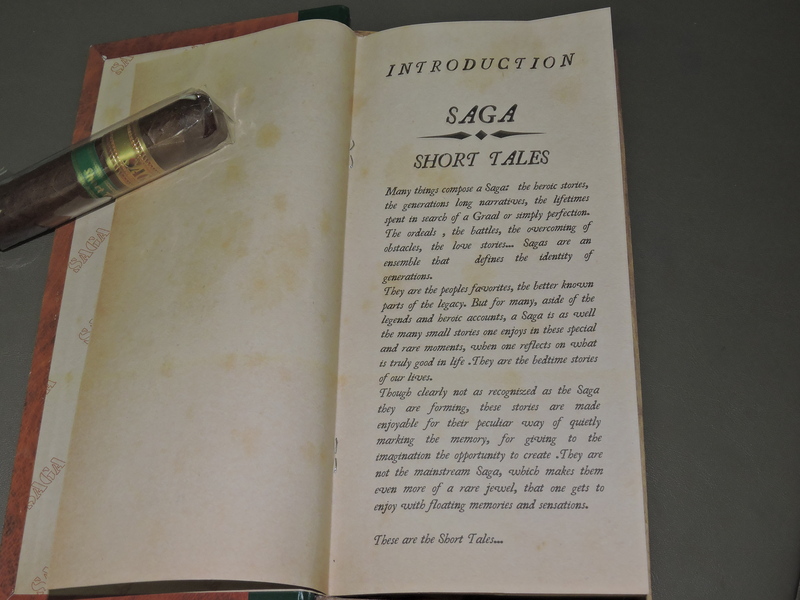 Without further ado, let’s take a closer look at the Saga Short Tales – Tales of High Priming and see what this cigar brings to the table. 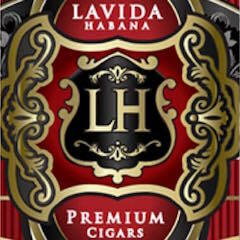 The blend incorporates high priming Corona tobaccos from including U.S. Connecticut Broaleaf and Reyes-family grown Dominican tobaccos. 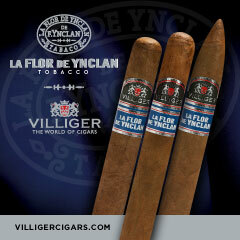 The filler also incorporates Dominican Negrito tobacco. 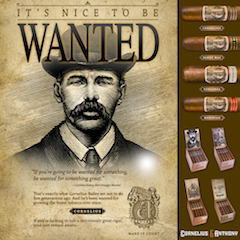 Negrito tobacco has been seen recently on releases such as Caldwell Cigar Company’s The King is Dead and Falto Cigars’ 20th Anniversary Los Procesos. In addition to the cigar utilizes an Indonesia binder to facilitate combustion of the high priming tobaccos in the filler. The cigar is finished with a Nicaraguan wrapper. As mentioned, the Tales of High Priming is available in one size, a 4 x 58 parejo. The cigars are packaged in 10 per box. The Nicaraguan wrapper on Tales of High Priming is dark cinnamon color to it. Upon closer examination, some darker marbling can be seen on the surface. The wrapper itself has a coating of oil on it. The wrapper itself is on the smooth side. There are some thin visible veins and thin visible wrapper seams. There are two bands on the Saga Short Tales – Tales of High Priming. The primary band is similar to the one found on the Golden Age and Blend No. 7 lines. This band is gold in color. Prominently displayed on the middle of the band is the text “SAGA” in a modern red-colored font. Above and below the text is a row of a gold rivet-like design. There is also a row of red rivets toward the top and bottom of the band. The secondary band is green in color. 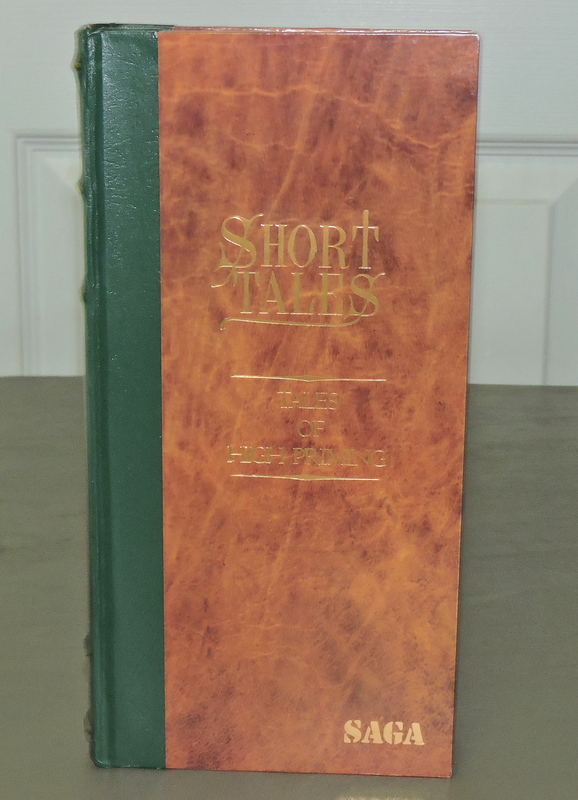 The band features the text “Short Tales” in gold font and is trimmed in gold across the top and bottom. Prior to lighting the Tales of High Priming, I went with a straight cut to remove the cap. Once the cap was successfully clipped, I moved on to the pre-light draw. The dry draw delivered a mix of cedar sweet-spice, earth, and a slight creamy component. Overall I considered this to be a satisfactory pre-light draw. At this point I was ready to light up Tales of High Priming and see what the smoking phase would have in store. Tales of High priming started with a mix of cedar, generic, wood, natural tobacco and black pepper. The black pepper notes subsided into the background early on, but remained very prominent on the retro-hale. Throughout the first half, the wood, cedar, and natural tobacco notes were the primary flavors. The cedar provided both a mix of sweetness and spice. During this stage of the cigar experience, a black cherry note surfaced. At times the black cherry crept into the forefront. Meanwhile the black pepper notes remained in the background on the tongue, but center stage on the retro-hale. By the start of the second half, the black cherry notes had also subsided, and the black pepper notes started to increase on the tongue. The pepper notes slowly made their way into the forefront. There was definitely a good mix of pepper and cedar during the last third. By this point, the natural tobacco notes were now in the background and the black cherry notes were pretty much gone. This is the way the cigar experience came to a close. The resulting nub was firm to the touch and cool in temperature. For a thicker wrapper, and a filler with high priming tobacco, the Tales of High Priming comes through with flying colors around how its burn scared. There was little doubt that the Indonesian binder did its job well to facilitate this. The burn path remained sharp from start to finish. The burn line had a slight jaggedness along the way. the cigar also maintained an ideal burn rate and ideal burn temperature. While Tales of High Priming did require some touch-ups, I did not find it to be a cigar to require an excessive amount of touch-ups. The resulting ash was on the firm side with a salt and pepper color complexion. The draw to the Tales of High Priming Cigar also scored nicely. I found the draw to have the right amount of resistance and open-ness for a larger ring gauge cigar. There is little doubt that Tales of High Primings makes the most of what the high priming corona leaves in the blend have to offer. 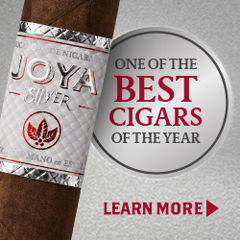 This is a cigar that is a full strength, full-bodied smoke from start to finish. In fact, I found this cigar to build up some additional strength as the cigar experience approaches. In terms of strength versus body, I found both attributes to be pretty much even during the first half. By the second half, the strength does have a slight edge. At the same time, while there was more strength, it did not come at the sacrifice of the flavors of this cigar. 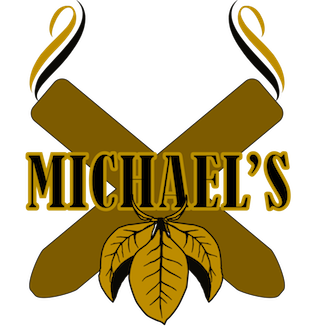 Many cigars lay claim to being a full strength, full-bodied cigar and in some cases, I’ve found the cigar to fall short in meeting those thresholds advertised. 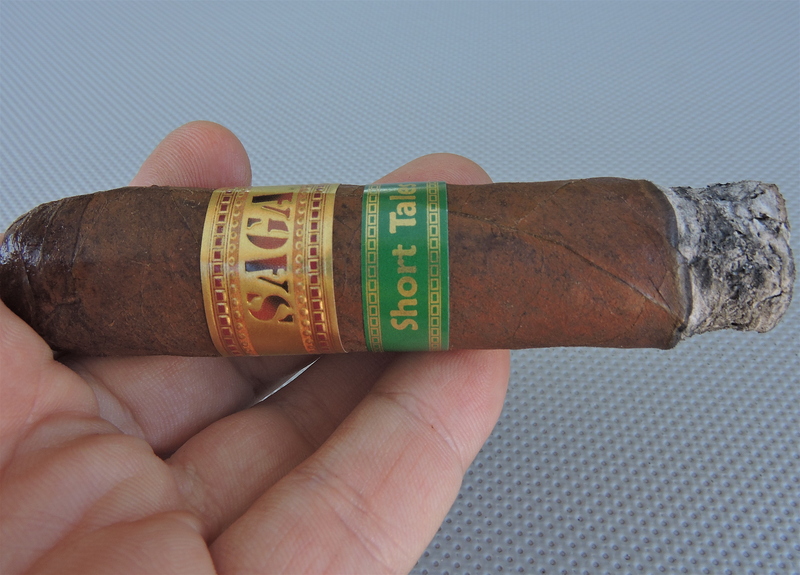 With the Saga Short Tales – Tales of High Priming, there is no question – this is a full strength, full-bodied cigar. In terms of strength and body, RoMa Craft Tobac’s Neanderthal line is analogous, however in terms of flavor, Tales of High Priming is a completely different cigar. In the end, while Tales of High Priming delivers plenty of firepower, it does not sacrifice its flavors – which I found enjoyable. In terms of aging, it’s early to say how this cigar will hold up in terms of keeping its strength at a comparable level. This is a cigar I would recommend to a seasoned cigar enthusiast looking for plenty of strength and doesn’t mind some spice on the profile. As for myself, I really liked this cigar. It easily qualifies as a box worthy purchase in my book. 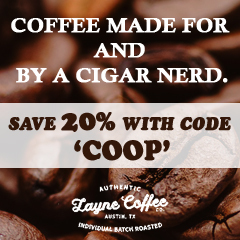 * De Los Reyes Cigars is a sponsor of Cigar Coop and Stogie Geeks. Great review Will!! This sounds like a cigar I definitely have to get my hands on! ???? ?